Leverage Quest’s extensive liquefied gas safety experience to better understand your risks. 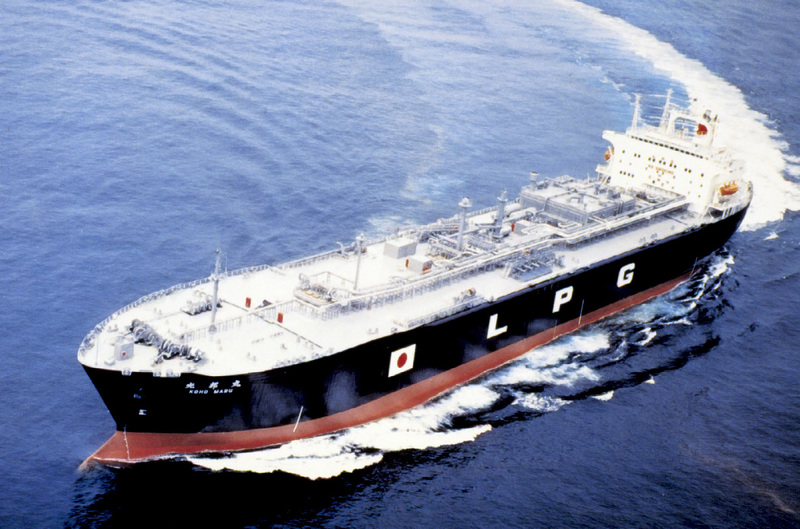 Quest has participated in many studies concerned with the safety of liquefied gas and liquefied gas facilities including liquefied natural gas (LNG), liquefied petroleum gas (LPG), and other liquefied gases (e.g., anhydrous ammonia). Quest’s extensive experience with liquefied gas safety helps our clients understand the unique risks and consequences associated with handling liquefied gases. CANARY by Quest is tailored to model the behavior of liquefied gases and the range of consequences associated with release of liquefied gases.